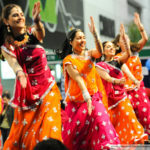 Jhoom-Bollywood Dance Company promotes and celebrates Bollywood style and colour through dance. 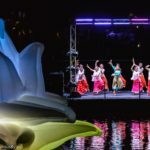 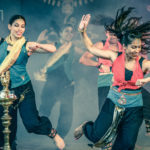 Through performances and narratively driven classes, Jhoom Bollywood Dance Company creates pathways for people of all ages to participate in the vibrancy and “masala” of Bollywood culture. 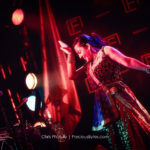 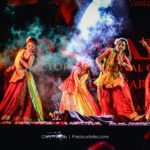 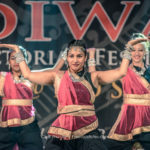 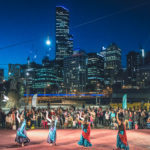 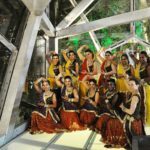 Based in Melbourne, Australia, at Jhoom-Bollywood we are passionate about dancing, performing, teaching and having fun. 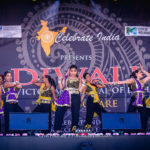 Join us and release the Bollywood Star within you!